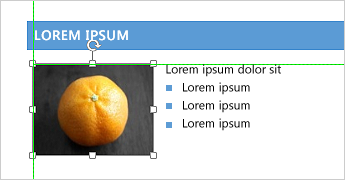 Tip: To get started creating your first Word document, see Basic tasks in Word 2013. The cloud is like file storage in the sky. You can get to it anytime you’re online. 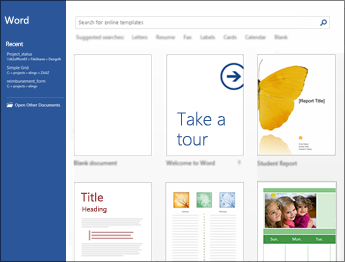 Now it’s easy to share a document using SharePoint or OneDrive. From there you can access and share your Word docs, Excel spreadsheets, and other Office files. You can even work together with your colleagues on the same file at the same time. 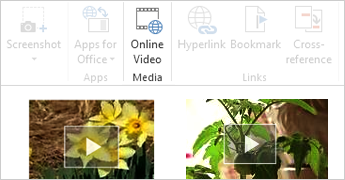 With Word 2013 you can create more beautiful and engaging documents, and you can work with more media types—like online videos and pictures. 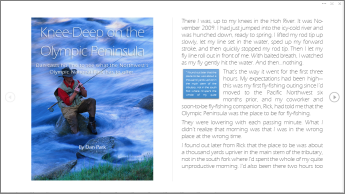 You can even open PDFs. 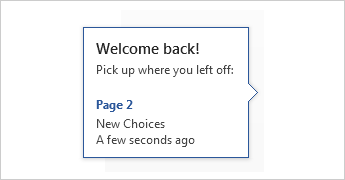 When you open Word 2013, you’re offered a choice of great new templates to help get you started along with a list your recently viewed documents so you can get back to where you left off in no time. 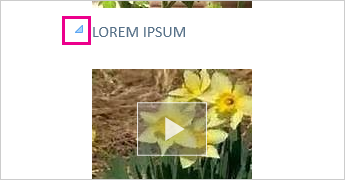 If you’d rather not use a template, click the Blank document.